Fate had never been kind to Ji Ning. Wracked by illnesses and infirm his entire life on Earth, Ji Ning knew early on that he would die as a teenager. What he didn’t know was that there really was such a thing as life after death and that the multiverse was a far larger place than he thought. 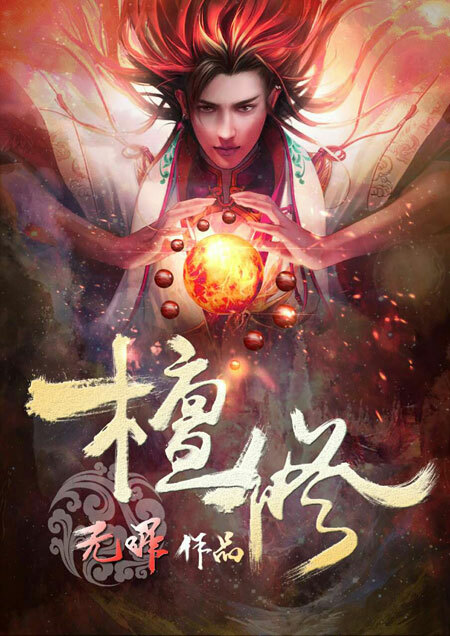 A lucky twist of fate meant that Ji Ning was reborn into a world of Immortals and monsters, of Ki Refiners and powerful Fiendgods, a world where Dynasties lasted for millions of years. A world which is both greater… and yet also smaller… than he ever could imagine. He would have the opportunity to join them, and in this life, Ji Ning swore to himself, he would never let himself be weak again! The Era he was born into was a Desolate one, but Ji Ning would make it his era. In the Province of the Nine Skies, far above the heavens, there exists Nine Galaxies of Astral Rivers made up of countless constellations interwoven together. For Martial Cultivators, they could form an innate link with one of the constellations, awaken their Astral Soul, and transform into a Stellar Martial Cultivator. 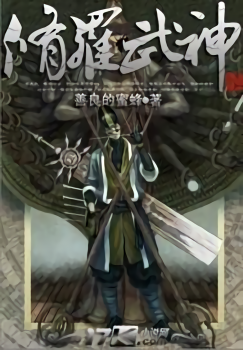 Qin Wentian is the MC of this story. How could a guy, with a broken set of meridians, successfully cultivate? There were countless Stellar Martial Cultivators, as there were countless constellations in the vast starry skies. What he wanted to be, was the brightest constellation of all, shining dazzlingly in the vast starry skies. A human warrior cultivating the Ancient Strengthening Technique has transcended dimensions and arrived on Kyushu. Together with twelve ravishing beauties with looks that were unmatched in their generation, will he be able to stand on the summit of this world? 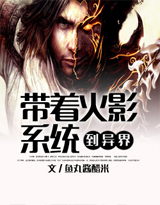 This novel is about the main character, named Qing Shui, who transcended dimensions and arrived in the Kyushu continent. Storms of blood and wind, resulting in corpses and bones strewn about are extremely common here. 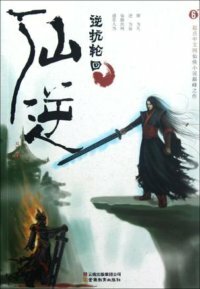 The young warrior Qing Shui forged ahead in his path to cultivate, using 10 years to train himself, only to seek vengeance for the one who had forsaken his mother! On the road, he had a chance encounter with the cold beauty (ice princess) Shi Qing Zhuang, incurring hatred and vengeance from her fiancée – Situ Bu Fan. 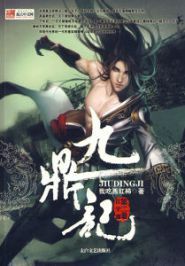 After entering the Hundred Miles City, Qing Shui got acquainted with a dignified and beautiful lady named Yu He and other Xian Tian Realm cultivators – After which, he willingly invited tribulation on himself, after killing the young master of the Gong Yang Clan because of Yu He, and was forced into a corner. 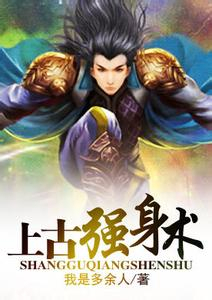 Luckily for Qing Shui, a lady as beautiful as a celestial maiden named Yi Ye Jian Ge rushed back to save him from afar, following which a bloody battle ensued. Can Qing Shui turn danger into safety, averting disaster? And his relationships with the various beautiful ladies, what will it develop into? Wang Lin is a very smart boy with loving parents. Although him and his parents are shunned by the rest of their relatives, his parents always held high hopes that he will one day become someone great. 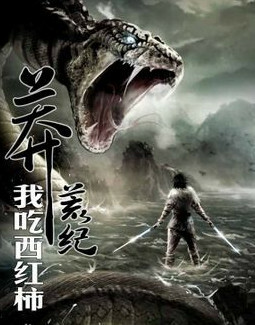 One day, Wang Lin suddenly gained the chance to walk the path of an immortal, but found that he only had mediocre talent at best. 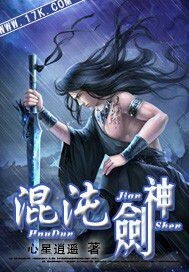 Watch Wang Lin as he breaks through his lack of talent and walks the path towards becoming a real immortal! 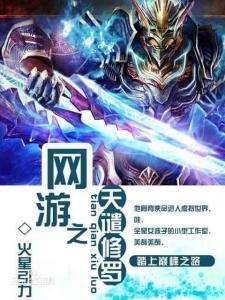 At Divine Wind Continent, there is cultivation system—douqi, illusion and magic. 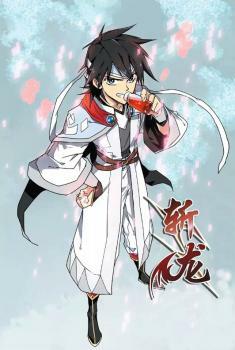 Ren Tian You was a fan of Naruto, single carelessness caused him to arrive in different world. Unexpectedly only to discover within his body possessed Naruto system. What? You will use douqi! I, your father’s taijutsu is also not weak! Look at my shadow dance! What? You will use illusions! I, your father however have every illusions’ ancestor, Sharingan! Look at my Tsukuyomi! What? You are a magician! I, your father am a ninja! Look at my fire style——– grand fireball! One thousand years later, a once in a generation genius, Celestial Emperor Qing Ling was born. Able to split a one hundred meter river, equipped with his peerless martial prowess, he finally united the land under the heavens. However, once Celestial Emperor Qing Ling died, chaos once again shrouded the land. Another one thousand years passed and no one was able to consolidate the nation. From contemporary society, great Chinese Martial Artist Teng Qingshan, unexpectedly arrived into this world.